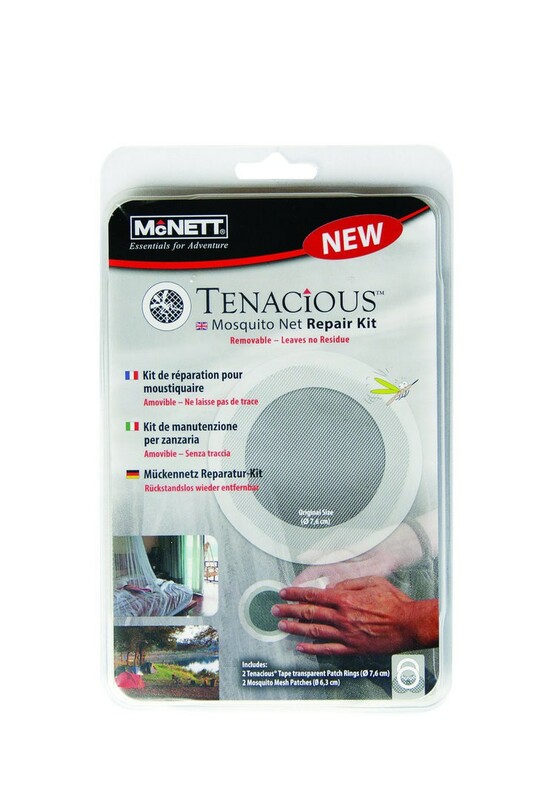 Use a Bug Mesh Patch Kit to repair mosquito netting : Do you have a cut or tear in your tent's mosquito netting? 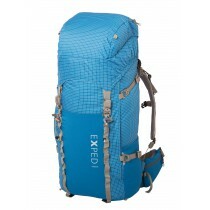 Fix it with the Bug Mesh Patch Kit. 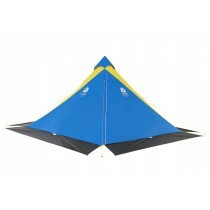 Make tent netting taut by zipping an assembled tent closed. Un-zip a small area, just large enough for your hand to go through. 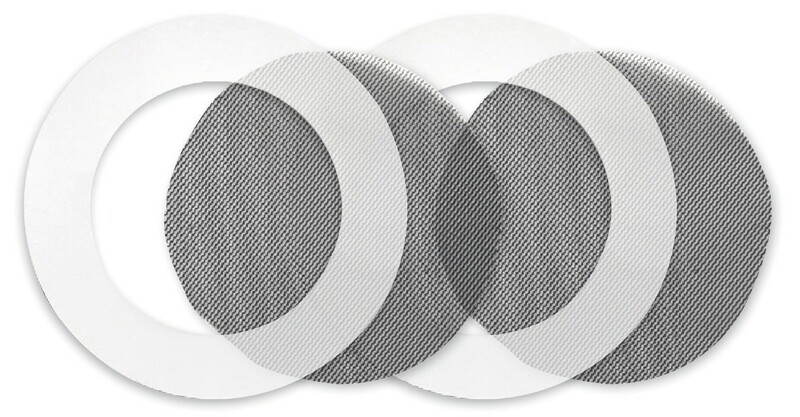 Remove backing paper of Tenacious Tape Patch ring and apply the circular mesh patch. Place the patch and tape over the hole to be patched. Apply pressure to the Tenacious Tape ring with fingers to secure. TIP: Start at the center of the patch then work out to the edges to avoid bubbles. If you can feel the stickiness of the adhesive through the mesh, apply the second Tenacious Tape ring to the opposite side of the original ring.